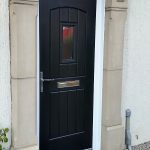 Composite doors have the look, feel and weight of a traditional timber door but benefit from recent technological advances and therefore will never need re-painting, are incredibly durable, are very thermally efficient (6 times more so than timber) and unbeatable when it comes to security. 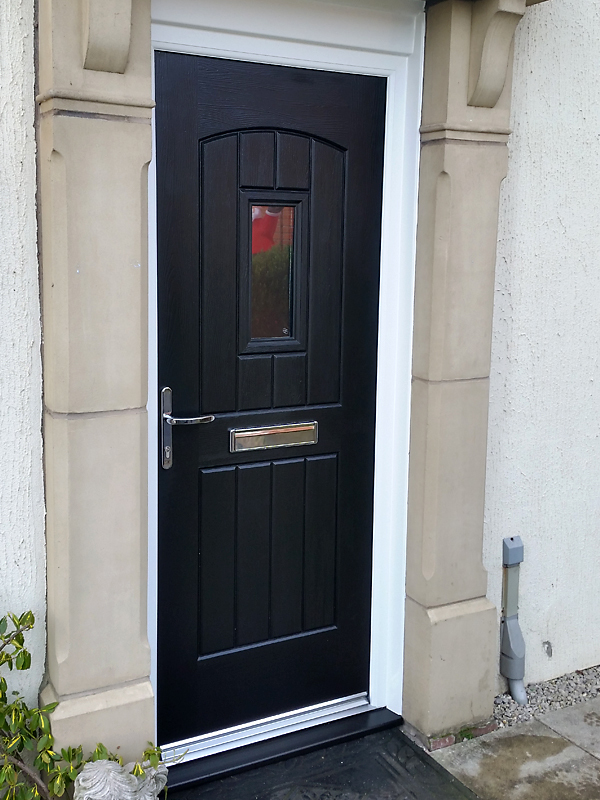 We now offer the ultimate product in composite doors! – The Rockdoor, click here to see how they are manufactured. Interested in one of our doors? Don’t discolour with time. The GRP skin used on composite doors means that the door will keep its colour for the long term. Large choice of door colours and ranges. Our composite doors come in a huge array of colours and ranges, giving our customers more choice. Safe and secure. Because of the construction of the doors, it is proven that they a safer alternative to PVCu doors. All our doors come with a police approved multipoint locking system and are PAS24 and BS6375 approved and have a kitemarked cylinder lock as standard.